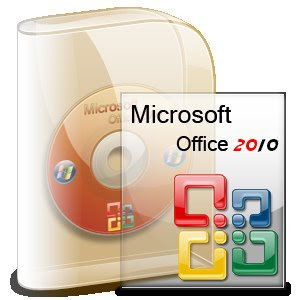 On April 15, 2009, Microsoft announced that “Microsoft Office 2010” will be released officially in the 1st quarter of 2010. Also known as Office 14, Office 2010 will begin its technical testing on July this year. However the first Technical Preview was pour out quickly to torrent websites for free download on last May, 2009. Using the “Web 2.0” ideas, when put into service on the Internet, it is to be expected that Microsoft will include characteristics of SharePoint Server in Office 2010. 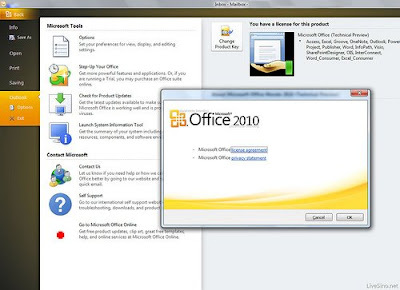 What’s new with Office 2010?